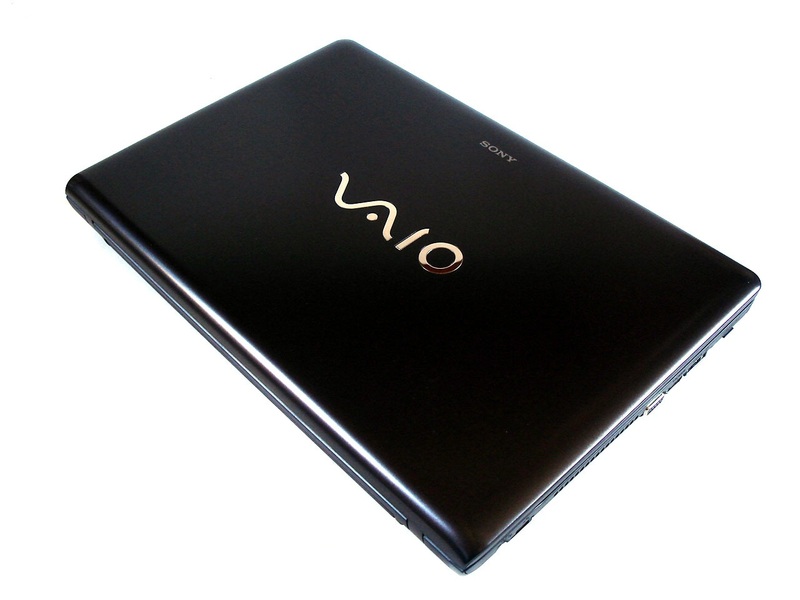 80% Sony VAIO E review: Perfect all rounder? 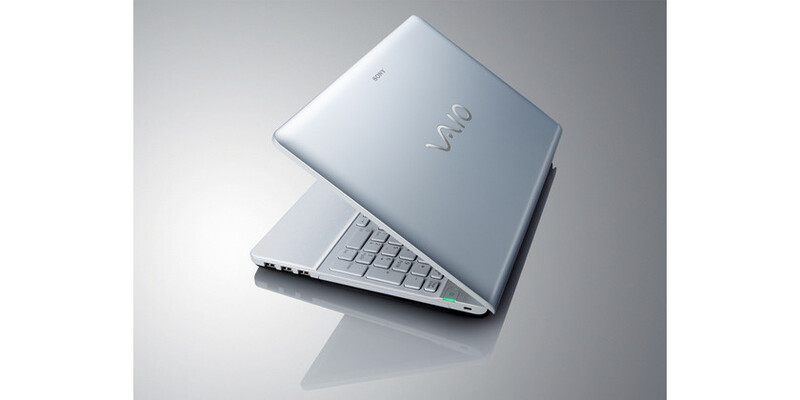 Overall, we really like the Sony VAIO E, not least because of its 14-inch form factor. 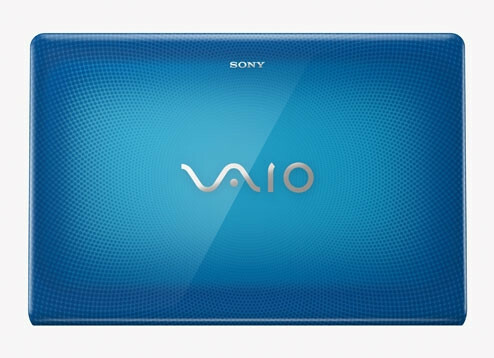 With most manufacturers putting effort into producing slightly too small 13.3-inch, or hefty 15.6-inch models, the Sony VAIO E is a refreshing change, and although it’s still portable enough to take on the commute, it’s also perfectly suited to replacing your desktop PC. 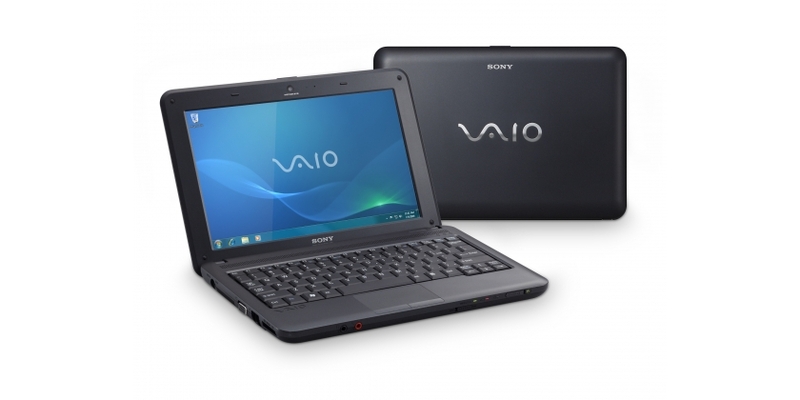 Sony has struck gold with this excellent all-round laptop. 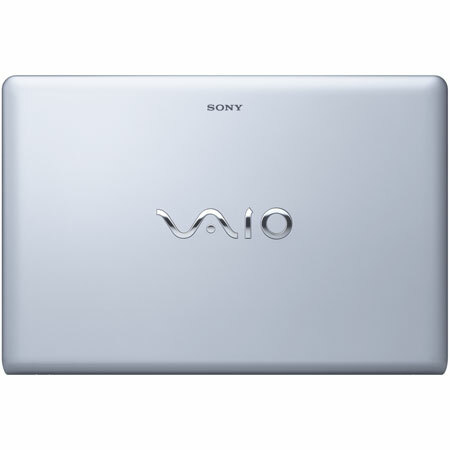 The Sony Vaio VPC-EB1SOE/WI is a new laptop targeted at the average consumer. 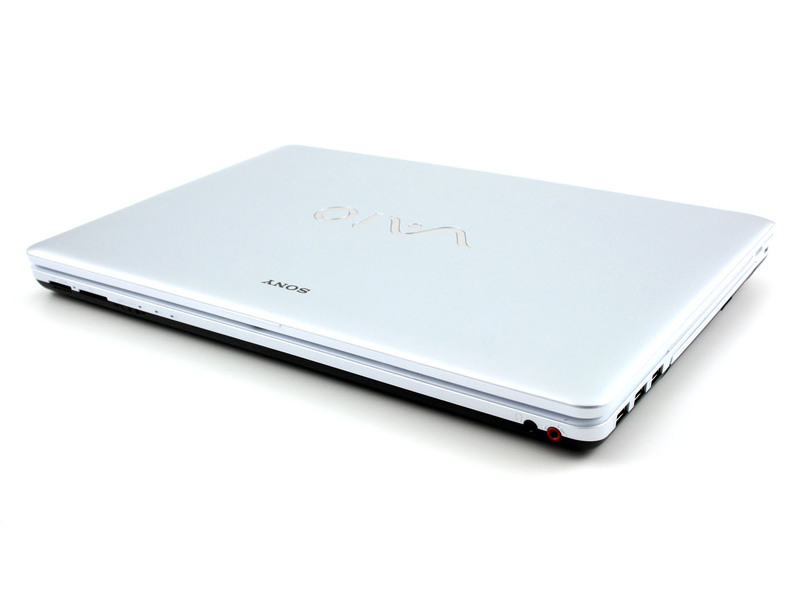 Boasting an all new chassis design, the laptop. 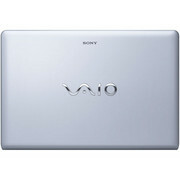 The Sony VAIO VPCEB1SOE/WI is a very impressive machine that provides great performance, power and usability. It's a great all-rounder with versatile performance and would make the perfect machine for the whole family. 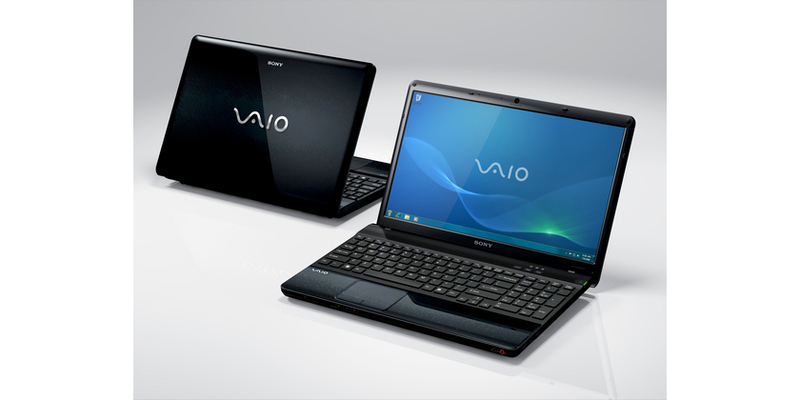 As the first of Sony's new E Series laptops to reach PC Pro, the VAIO VPC-EB1S0E didn't have to do much to grab our attention. 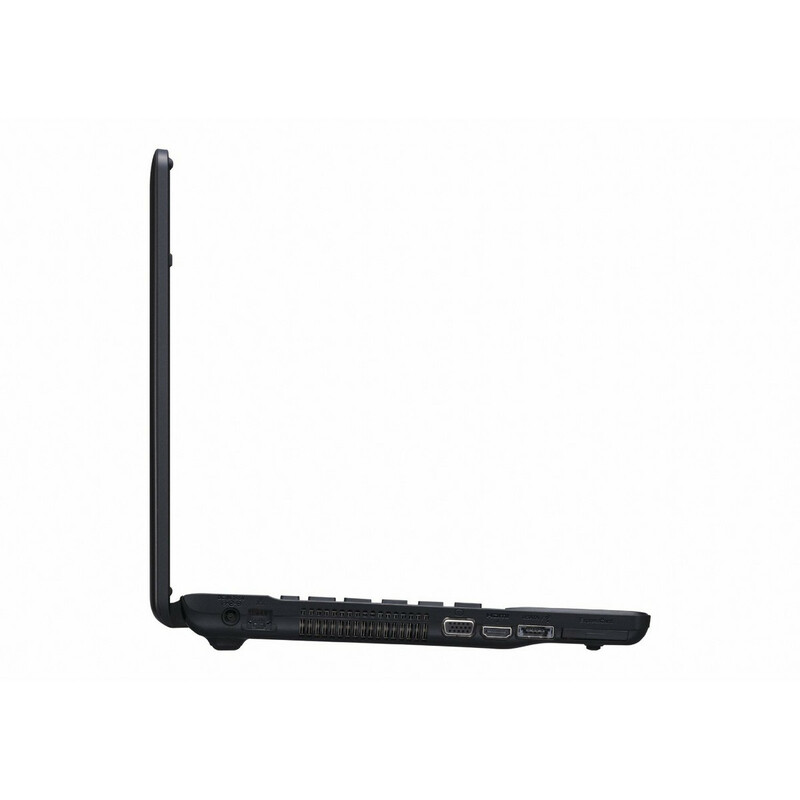 But as well as a box-fresh design and new graphics chipset from ATI, there's one component that makes this laptop truly exciting: Intel's Core i3 mobile processor. 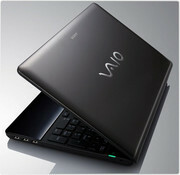 A powerful performance from the Core i3 chip, but this high-end VAIO fails to make the best use of it. 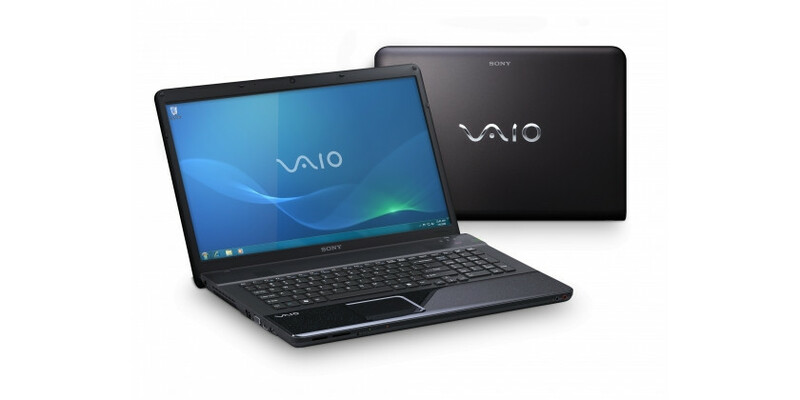 Review - Sony Vaio E Serie 15.5"
Multimedia Surprise? Sony presents chic multimedia notebooks that are already available for far less than 1000 euro with its new E-Series. 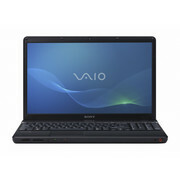 They bid a surprisingly good value for money ratio because of Intel's Core i5 and ATI's Mobility Radeon HD 5650. 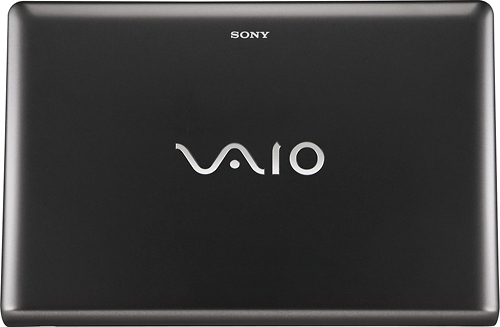 We'll reveal if Sony has economized on quality and how the E-Series does in the single points of our comprehensive review. 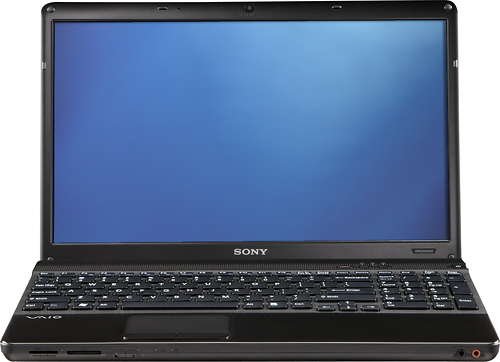 Perfect for spunky college students and moderately demanding users with a sense of flair, Sony's affordable E-Series notebook focuses on multimedia performance without breaking the bank. This bright sub-$1,000 notebook handled multitasking well, and its CPU was powerful, though it struggled with 3D gaming. 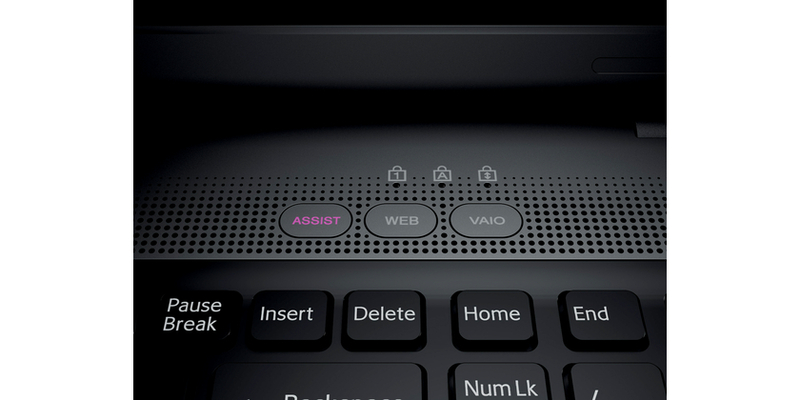 Moderately demanding users with a hankering for color will like this model. 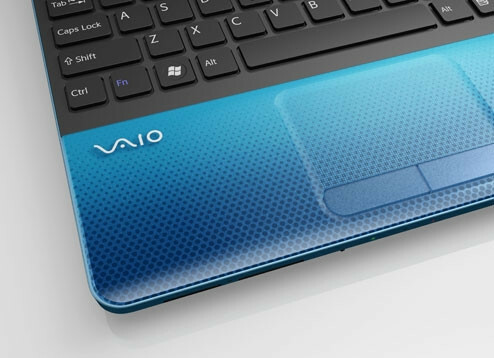 'Value for money’ isn't a phrase you’d normally associate with Sony's Vaio laptops, but that could be about to change judging by its new E Series. 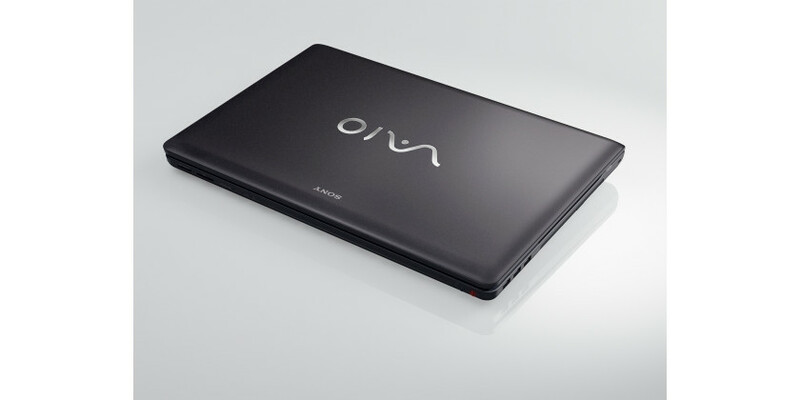 Faced with stiff competition from the prudent but powerful likes of Asus' UL series and the Acer Timeline class, the replacement for the outgoing Vaio NW isn't just a big improvement on the looks and spec sheet of its predecessor – the base model retails for just a few quid over £500. 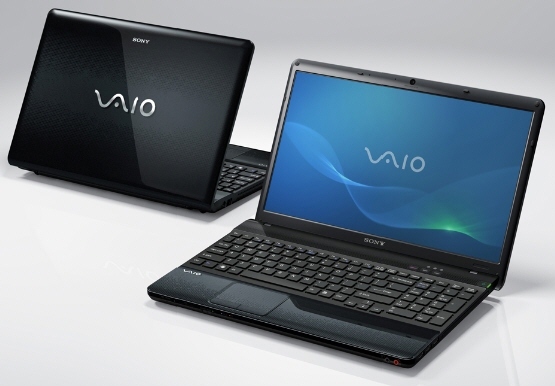 In other words, the Vaio E is surprisingly cheap. 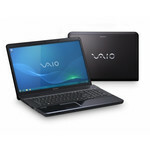 Worth it for the HD screen alone, but the rest of the laptop defies the price point, too. 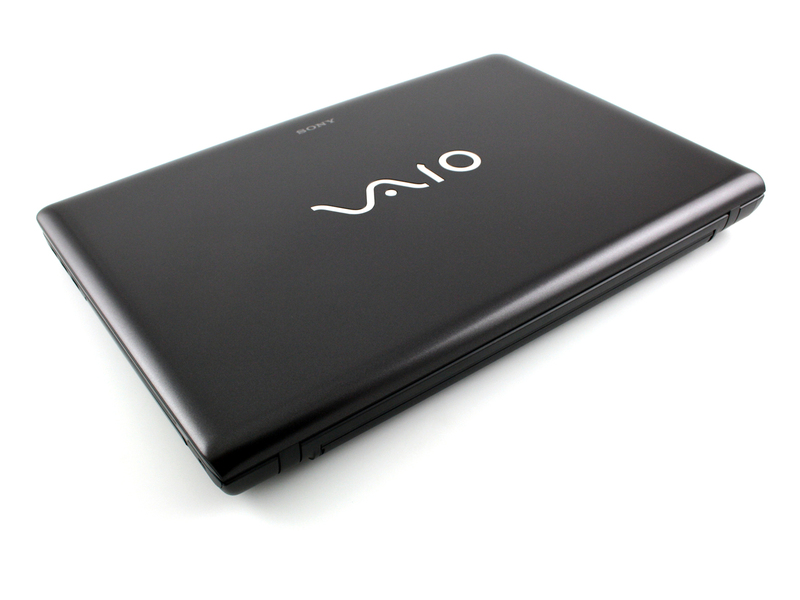 The Sony VAIO EB12FX/T is an affordable all-purpose notebook that impresses with its style, features, and affordable price--but it is also marred by mediocre performance. 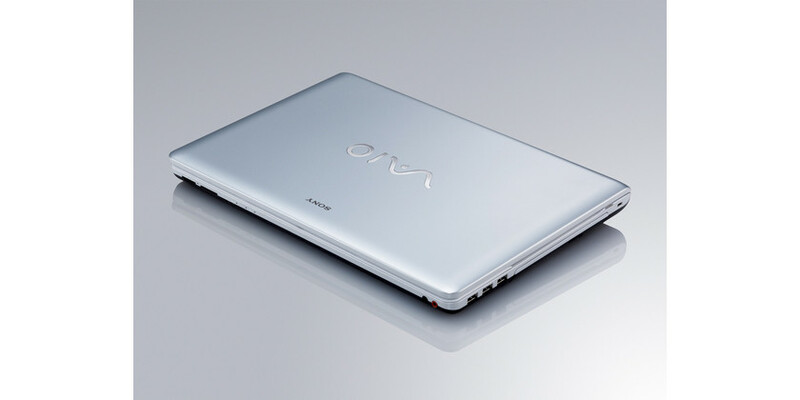 It looks great and has most of the features you'd expect in a notebook costing around $750. The earthy brown finish, slim design, and clean layout certainly make it more attractive than most sub-$1000 notebooks, but it if you need a laptop for heavy-duty tasks, playing games, or long battery life, you'll have to look elsewhere. There is no denying that the Sony VAIO VPC-EB13FX/BIX ($999.99 list) is a feature-packed, mainstream laptop that offers more than enough performance to satisfy most folks' needs from a sub-$1,000 machine with lots of entertainment potential. What Costco customer would pooh-pooh a Blu-ray drive, HDMI and eSATA ports, a 500GB hard drive, and even an ExpressCard/34 slot? But a laptop is more than the sum of its parts. 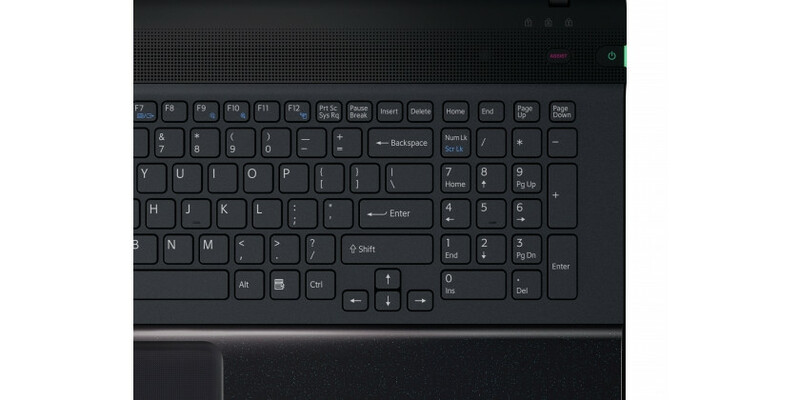 Below-average battery life, no real 3D gaming performance to speak of, and a few design flaws, all detract from its appeal, especially when you can find the same feature set in another laptop that has better battery life and costs less. 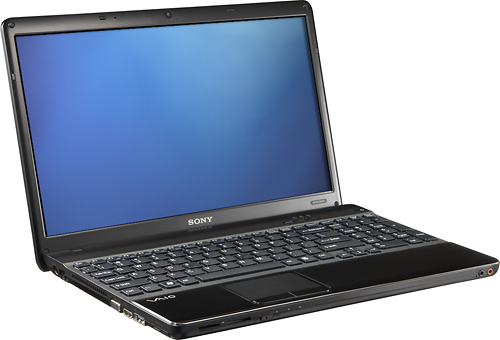 Sony laptops have always been a good-looking bunch, but they have typically carried a price premium. 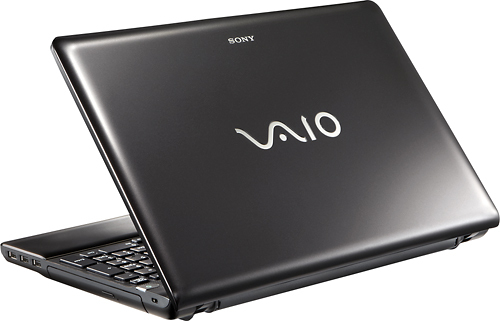 Not anymore: The Sony's VAIO VPC-EB13FXBI (known hereafter as the EB Series), available at Costco for $799.99 (list) fuses solid construction and quality components with Sony's style. If you want a sharp multimedia laptop that offers leading performance, the VAIO VPCEB13FXBI is an affordable choice. 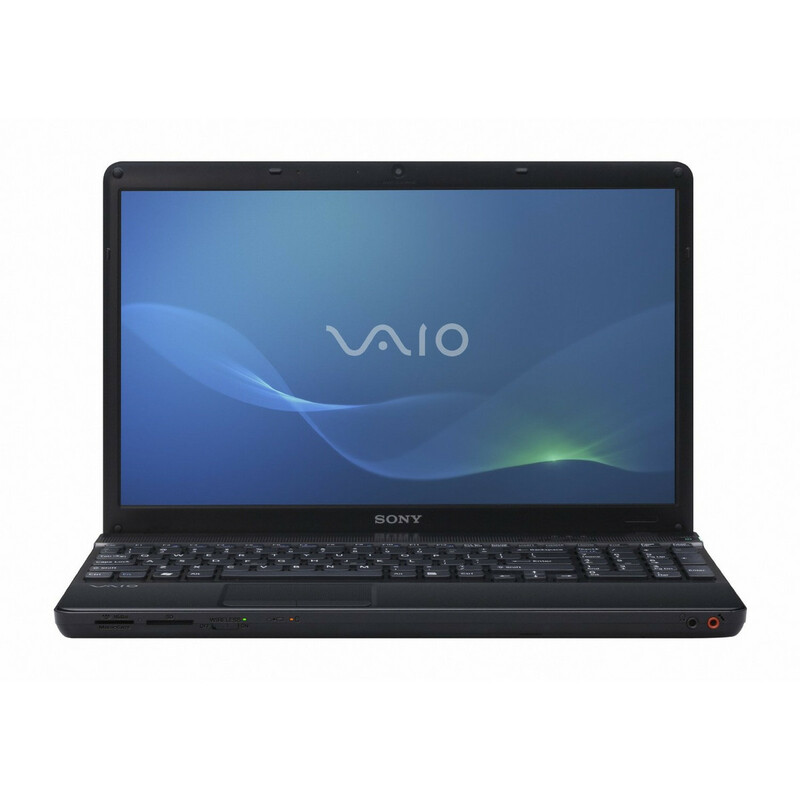 The Sony VAIO VPC-EB33FM/BJ is loaded with features, including some that you'd never expect to find on a budget laptop, and it offers class-leading performance to boot. The laptop lacks the portability of other devices here. We expect a minimum of 180 minutes from a modern machine and this laptop falls quite short, but will at least last you on the daily commute. 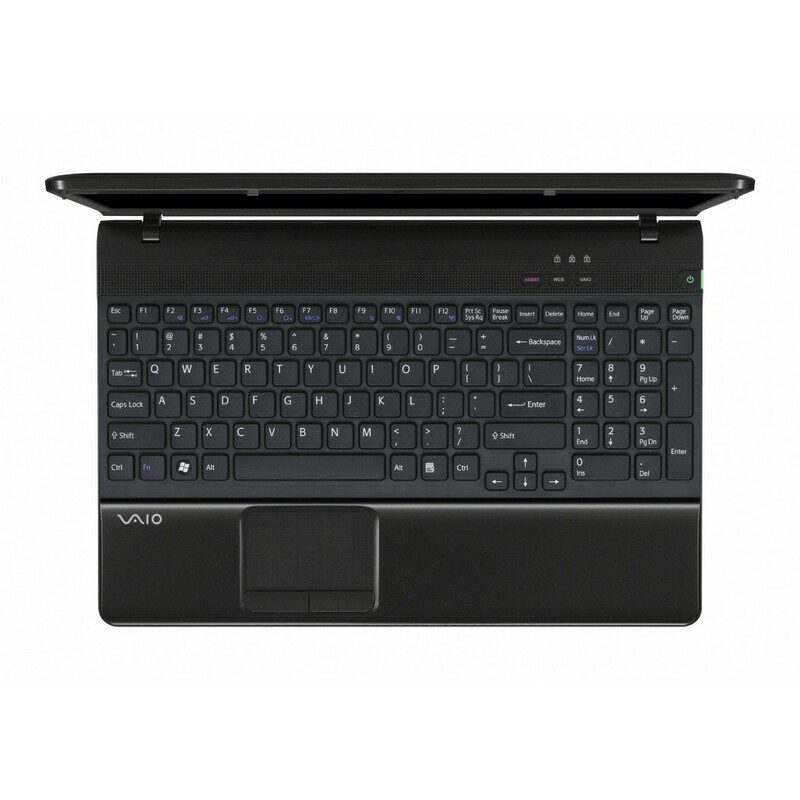 On looks and usability alone, not to mention the price, the Sony VAIO VPCEB3J0E/WI is a great choice for a family laptop to handle everyday typing and multimedia tasks. 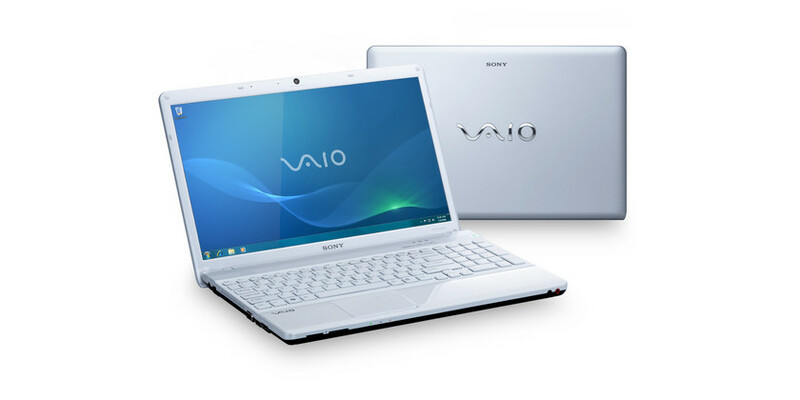 Even though the battery life is below average, we would still recommend the VAIO to any beginner looking to combine great performance with that extra touch of style. If you're after a stylish laptop that won't break the bank, this ivory stunner -- the Sony Vaio VPCEB3J0E/WI -- might fit the bill. 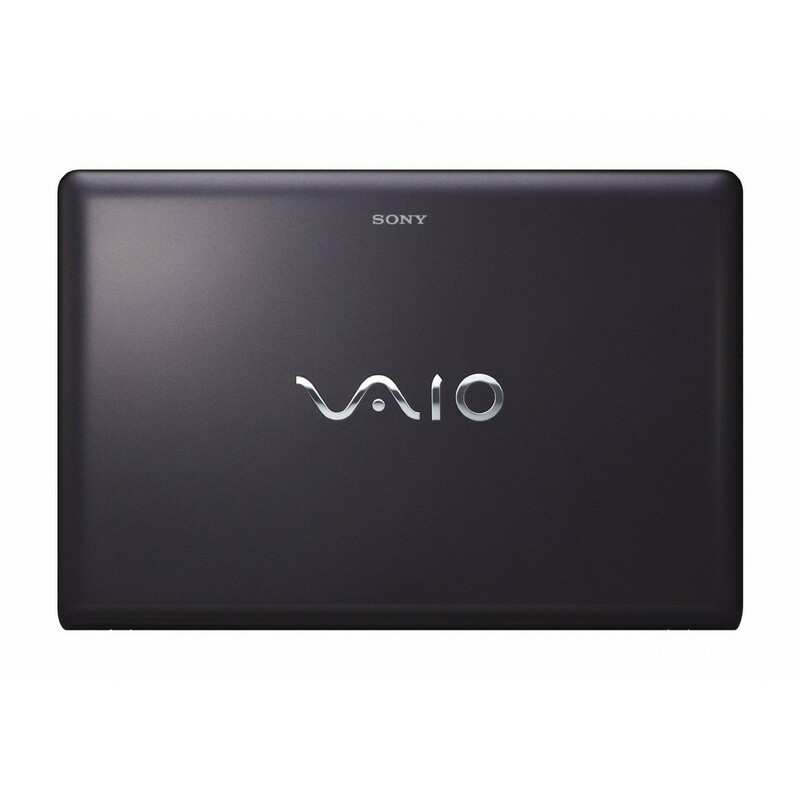 Despite its brief battery life, we think the Sony Vaio VPC-EB3J0E/WI would make an excellent choice as a family laptop thanks to its decent performance, stylish design and impressive array of ports. Its relatively low price tag helps to make it an even more tempting proposition. 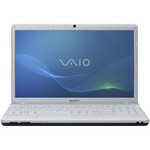 There is lots to like about the Sony VPC-EB4L9E/BQ. Battery life is flawed, however, so this isn't a good choice for anyone who takes to the road regularly. 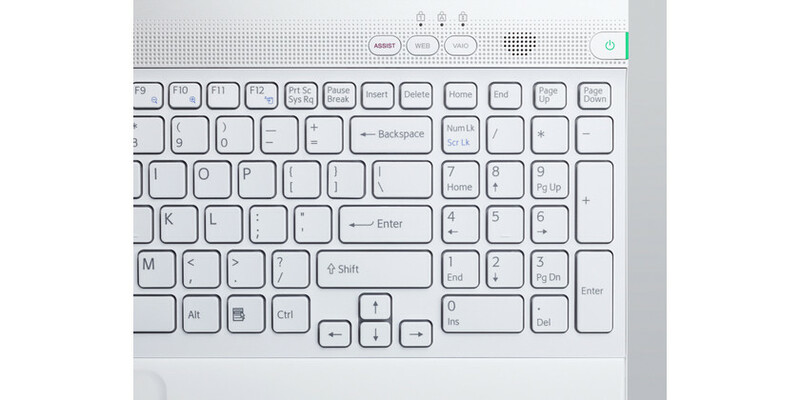 Stylish typing. Low prices may not allow for luxury hardware, but they do provide solid office notebooks with successful input devices and good ergonomics. 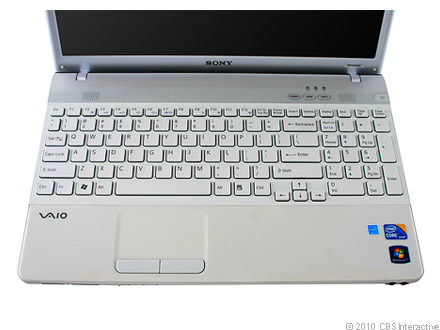 The milky optical appearance of the palm resting area, and the white keys make a pleasant impression, although they can quickly accumulate dirt. 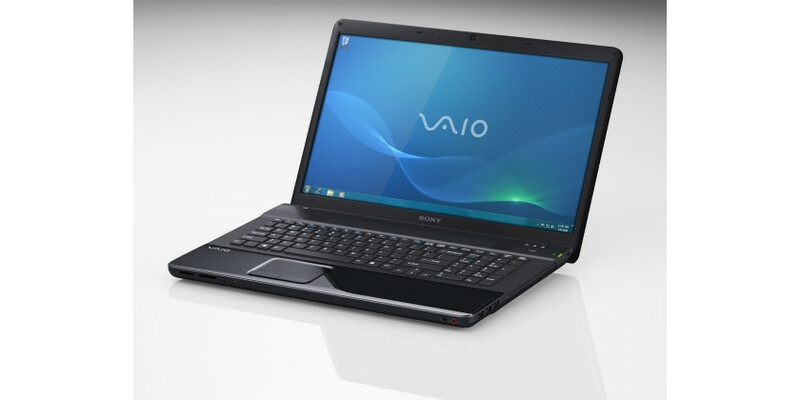 Considering its parts, the Sony VAIO VPC-EB47GM/BJ is a good-performing laptop, and its included WiDi and WiMAX features help it stand out from the crowd. 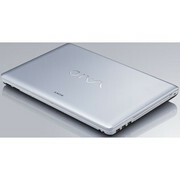 But its small battery is a disappointment and the lack of a lid latch is confusing. 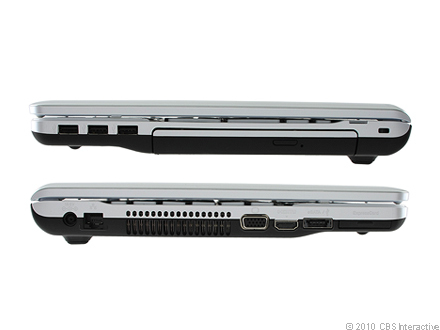 The Editors' Choice HP Pavilion dv6-6013cl costs less, has similar performance, and offers better mousing and listening experiences, but you will be sacrificing the Sony's WiDi and WiMax capabilities. 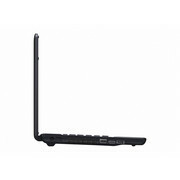 And for those that need or want these connectivity options, the Toshiba Portégé R705-P35 can provide them if you're willing to lay down $100 more. But if you want to go "all out" for your new laptop, you can't beat the Apple MacBook Pro 15-inch (Thunderbolt) ($2,199 direct, 4 stars)—it's the fastest desktop replacement around. Intel Graphics Media Accelerator (GMA) HD Graphics: Onboard graphics card that is built in the new Arrandale CPUs (Core i3 / i5 / i7 Dual Cores). Depending on the model and Turbo Boost, the GMA HD is clocked between 166 and 766 MHz.ATI Mobility Radeon HD 5470: Entry level DirectX 11 chip with GDDR5 support but only 80 shader cores. 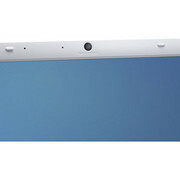 Supports Eyefinity (up to 4 monitors) and 8-ch HD audio over HDMI. Performance on par with the old GeForce 8600M GT.Intel Graphics Media Accelerator (GMA) 4500MHD: Onboard (shared Memory) GPU built in the GM45, GE45 and GS45 chipset (Montevina). Because of two more shaders and a higher core clock, much faster than the old GMA X3100. Still not advisable for gamers (DirectX 10 games not playable or only with very low settings). The integrated video processor is able to help decode HD videos (AVC/VC-2/MPEG2) , e.g., for a fluent Blu-Ray playback with slow CPUs.Intel HD Graphics 2000: Integrated graphics card in the Intel Sandy Bridge processors (Core ix-2xxx). The 2000 is the slower, internally GT1 called, version with 6 Execution Units (EUs).Non demanding games should be playable with these graphics cards. ATI Mobility Radeon HD 5650: Middle class DirectX 11 capable graphics card with a power consumption of about 15-20 Watt. 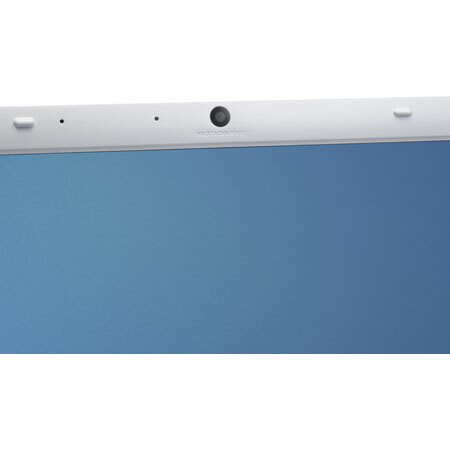 Supports Eyevision (up to 6 monitors)» Further information can be found in our Comparison of Mobile Graphics Cards and the corresponding Benchmark List. 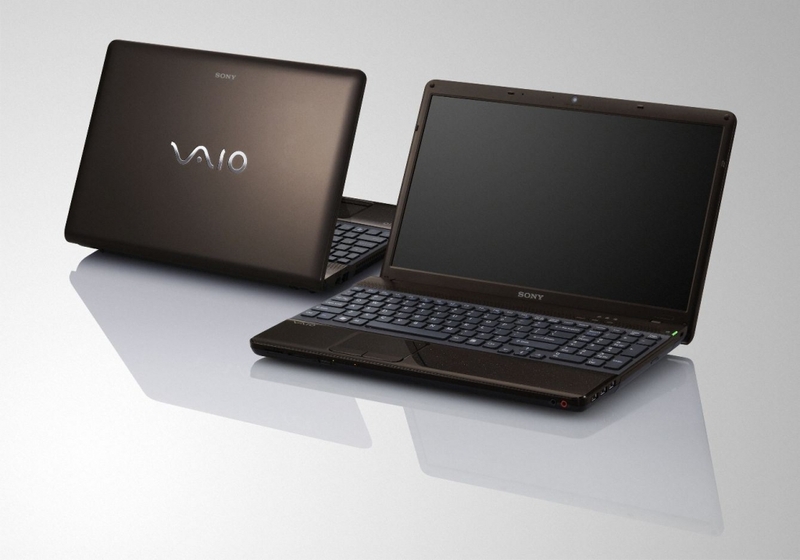 P6100: The Pentium P6100 is an entry level CPU based on the Arrandale core. 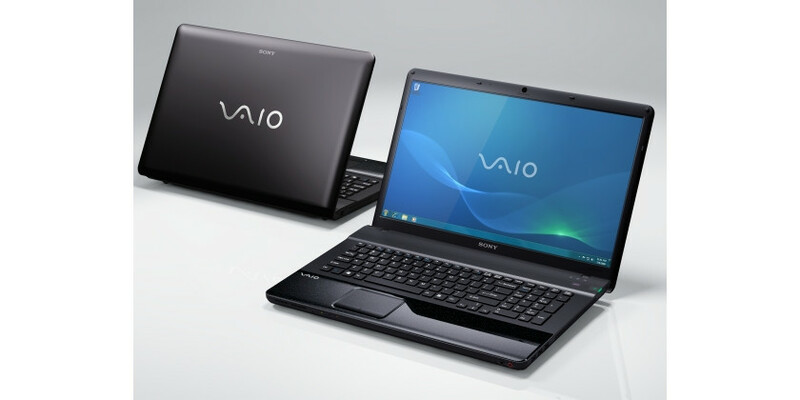 Compared to the Celeron P4600, the P6100 offers a bit better performance due to the faster System Bus and an increased Level 3 cache. 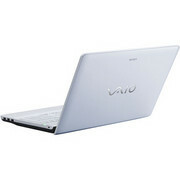 However, VT-x is not available for the P6100.P6200: The Pentium P6200 is an entry level CPU based on the Arrandale core. Compared to the Core i3-330M it does not feature HyperThreading leading to a slower multi-threaded performance. 78.12%: This rating is not convincing. The laptop is evaluated below average, this is not really a recommendation for purchase.» Further information can be found in our Notebook Purchase Guide.